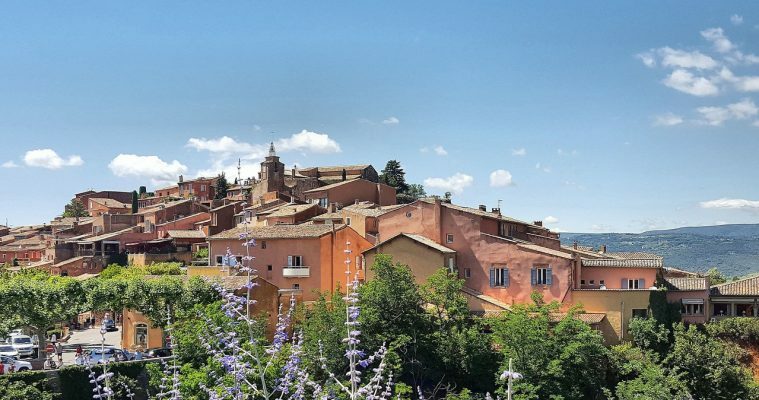 With our driver-guide enjoy a full day tour in Luberon from Aix en Provence to Isles sur la Sorgues, Gordes, Roussillon and Lourmarin villages. 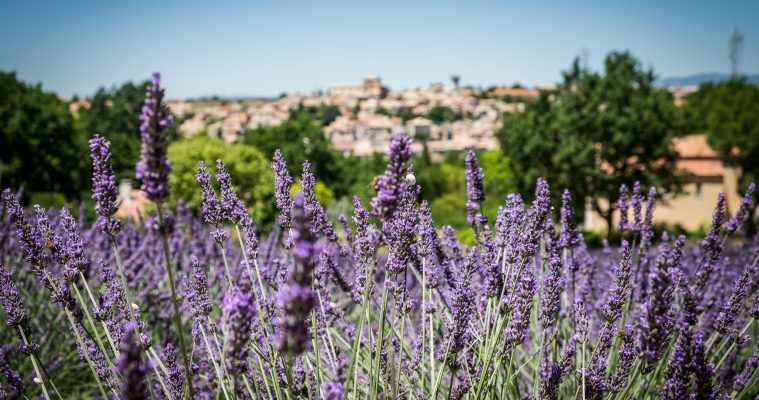 Discover the highlights of Provence, antique market and Luberon park hilltop villages, following the lavender road. 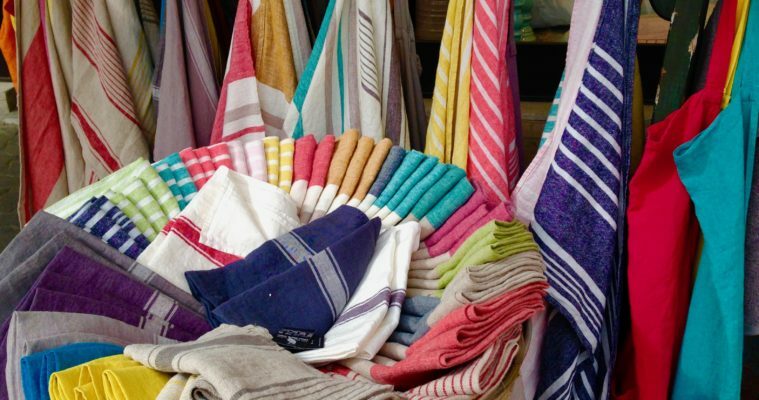 Visit the most famous market of Luberon in Isles sur la Sorgues village. 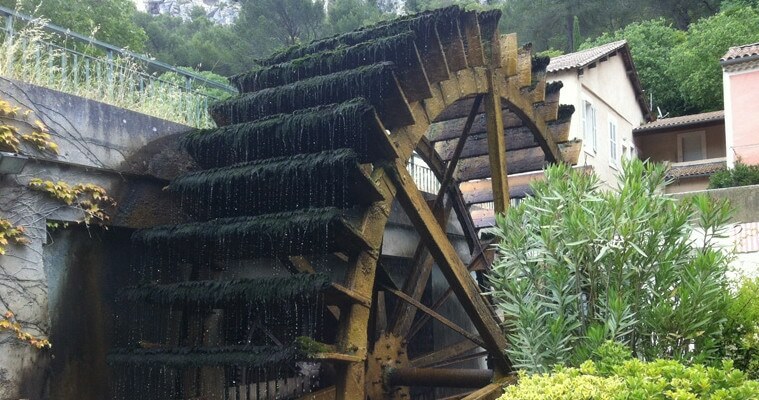 It is called the little venice of Provence, famous for water wheels and antique market. Free time at leisure to discover the place. 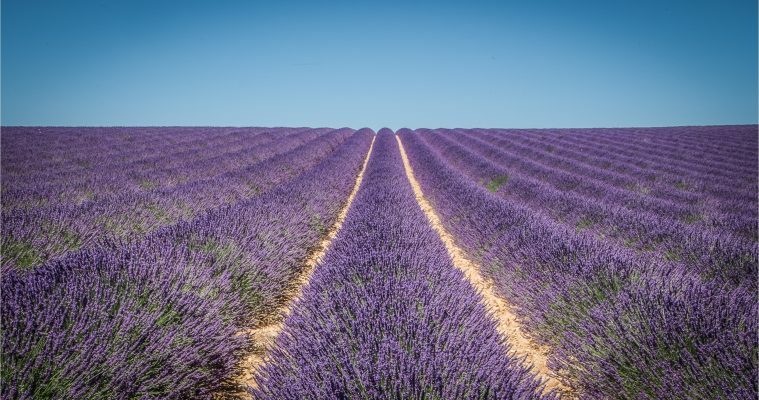 Drive through lavender fields on the lavender road to reach the hilltop village of Gordes listed by Unesco as world park heritage and national monument. 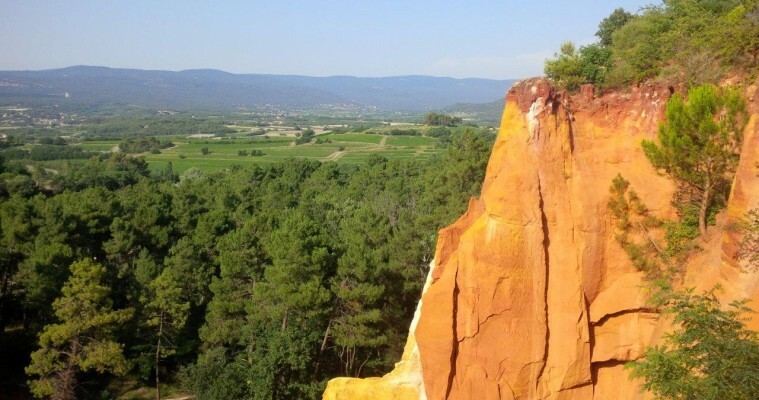 Then we’ll drive to Roussillon, with its ocher cliffs and colourful houses. Time at leisure to stroll down the village or walk along the “ocher path” (entrance tickets not included). 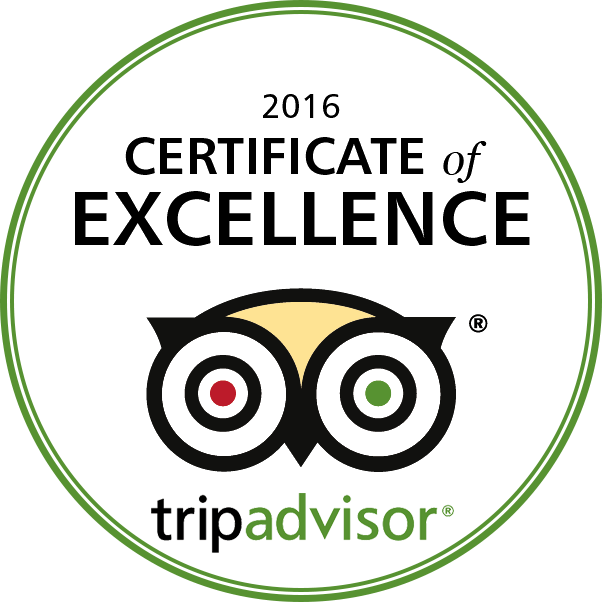 Enjoy free in the village. 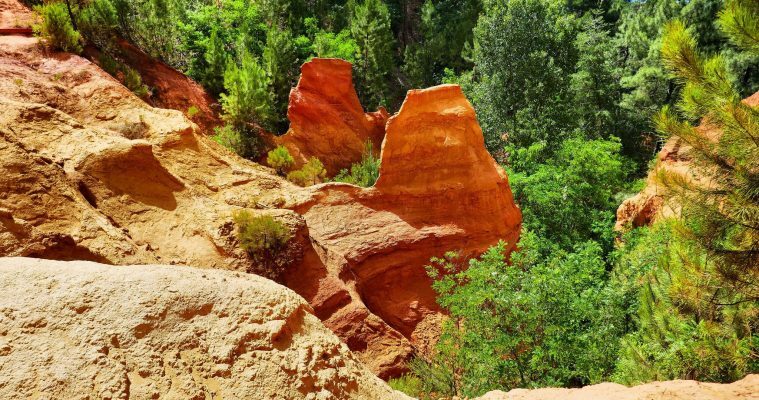 Drive along the Combe of Mourmarin road and admire typical provençal landsacapes before to reach Lourmarin, an authentic village where Peter Mayle used to live. 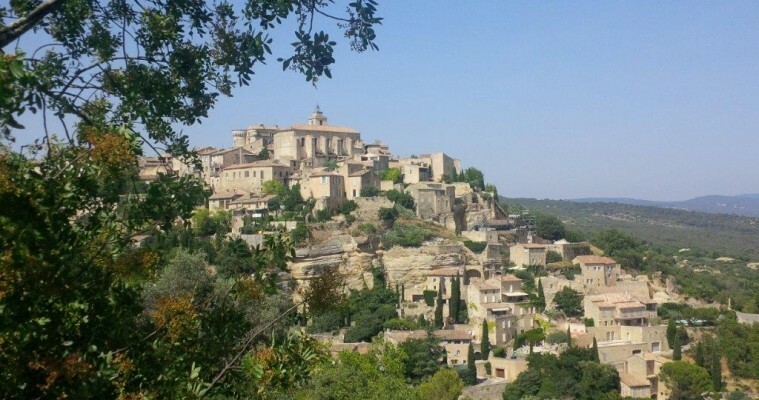 Free time at leisure to admire the 18th century castle and the village.